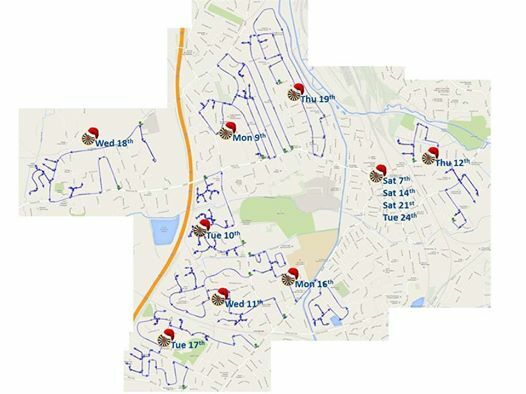 Santa’s Route on Google Maps! Tue 24th – ASDA for a final festive fling! This entry was posted in News and tagged 2013, Google maps, long eaton, santa route.